Southern Loggin’ Times’ June issue spotlights SC’s Jim Curry, who maximizes his operation by splitting his crew into two sides: conventional and thinning. He also gives back to the industry by supporting SCTPA and programs that educate youngsters about logging. Also featured are Va.’s veteran logger Willie Trusty, Jr., who is still going strong after forty plus years of logging, and Tex.’s Danny Lewis, whose slow and steady attitude has helped him in his 30-year career. 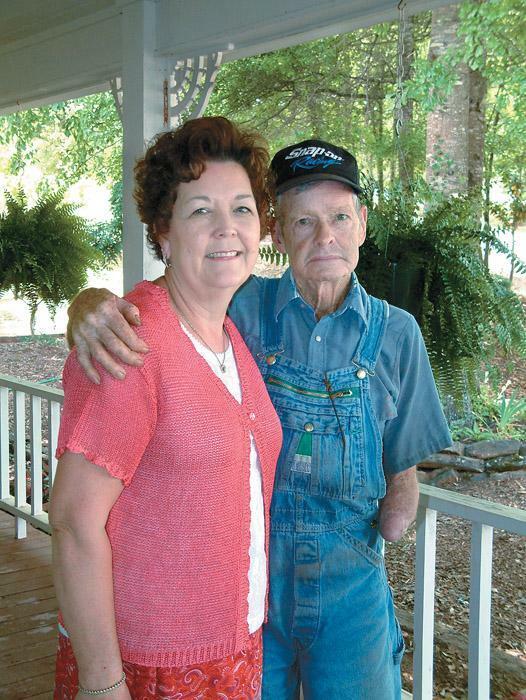 NC’s Pem Jenkins is highlighted for turning from a career in trading commodities in New York City to producing lumber in a sawmill in Elizabethtown, NC. An article discusses a survey that confirms logger frustration at the marketplace but cautious optimism for the future. 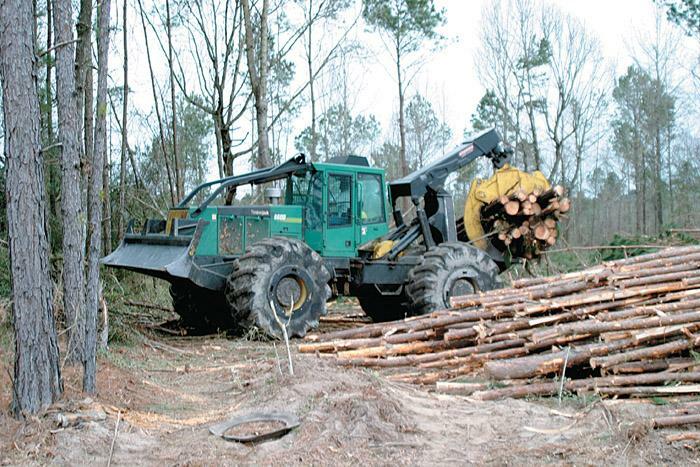 Willie Trusty Jr. Logging, Inc.
There’s not much emotional satisfaction in cleaning up a skimpy 10 acre tract when your standard operating procedure is harvesting tall, quality timber. Yet sometimes that’s just how the chips fall. Veteran logger Danny Lewis, 50, has found the system that works for him. 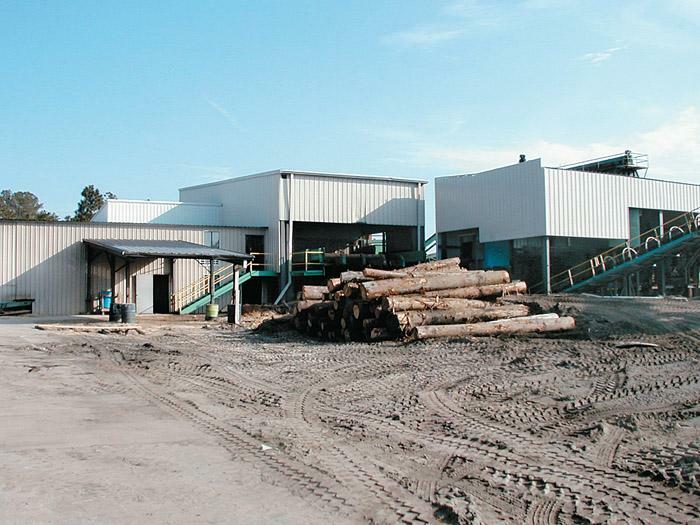 Not too big and not too small, his two crew operation performs thinning and clear-cuts for International Paper, after contracting for 28 years with Louisiana-Pacific. Once you learn Pem Jenkins’ background, there is a little irony in the fact that Jenkins’ Turn Bull Lumber Co. sits off of Sweet Home Church Rd. Jenkins did not come to the forest products field by following in his father’s footsteps or even working his way up through the ranks. Robert Huff is in the garden tending to a row of butter beans on this uncommonly warm spring morning. The 73-year-old gentleman appears as a frail figure, with a wiry frame and missing his left hand, but don’t let that fool you. 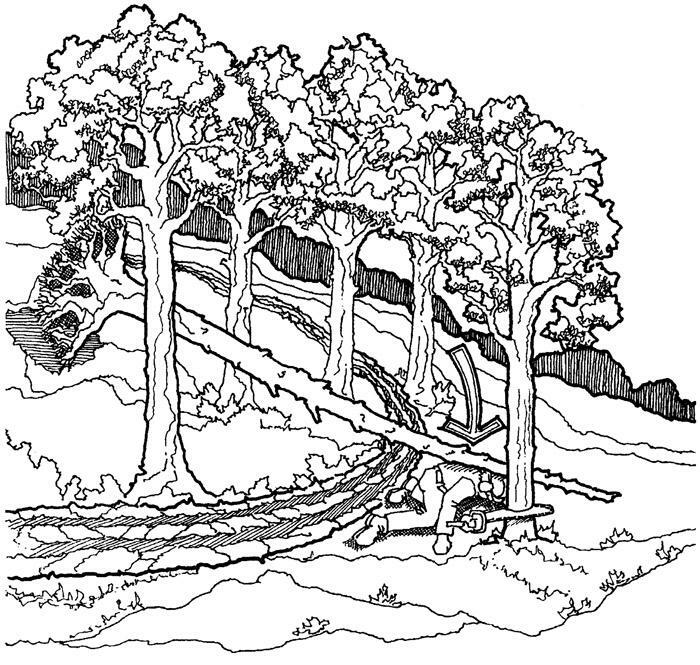 On a hot, dry summer morning in the Appalachi-ans, a timber cutter was selectively harvesting sawtimber trees on a mountainous tract. 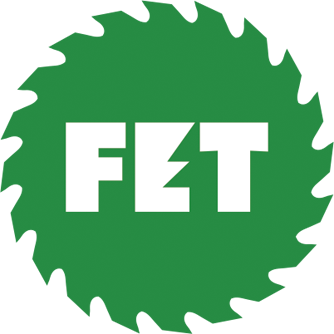 The 46-year-old timber cutter had completed his state’s logger training and education program, and he had recently attended a chain saw safety workshop. 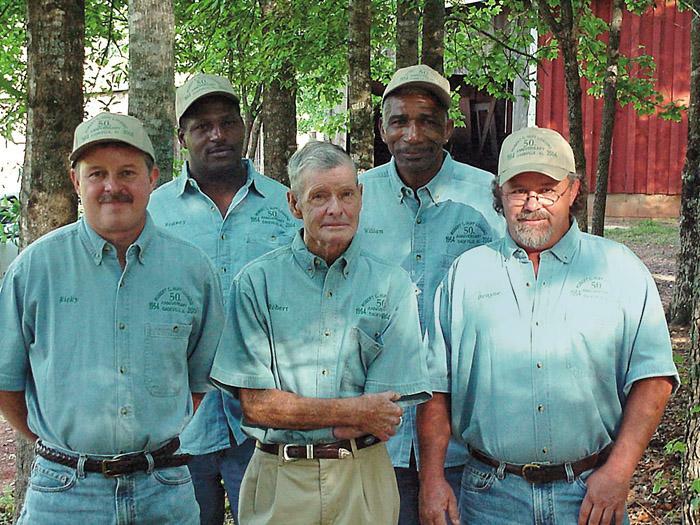 Scofield Timber Co., Atlanta, Ga., is celebrating its 30th anniversary. Scofield is a full service timber company, handling harvesting, landowner services, developer services, land investor services and timber farms. Pictured: Scofield’s staff, from left: Scot Teverino, chief forester; Chris Hart, forester; Jay Bear, chief executive officer; Kelly Dean, chief operations officer; Tunya Gaddis, office manager; Steve Coone, forester; and Jonathan Nelson, chief of logging operations. 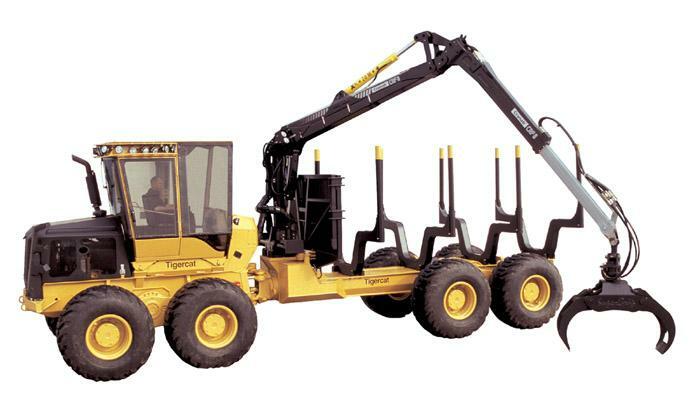 Tigercat debuts the new extreme duty 1014 forwarder. The entire hood enclosure tilts forward by hand to provide easy access to the 228 HP Mercedes 906 engine. The 1014 uses electronic canbus control technology to govern machine functions. 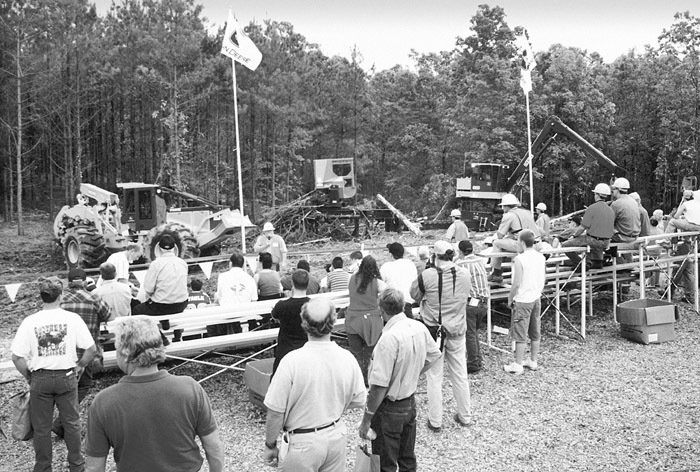 Robert Huff, front center, celebrated 50 years in the logging business at a May 1 barbecue at his residence in Dadeville, Ala. About 150 of family members, friends, employees and their families were on hand. Huff, pulling his weight on the job every day, says retirement is not in his near-term plans. Crew members, from left, are Ricky Huff (son), Rodney Alvies, William Johnson and Dwayne Holly. Johnson has worked for Huff for 45 years.